News flash: There are different types of curly hair. If you don’t know which category you fall under, check out our complete guide so you can better take care of your curly locks! If your locks sit somewhere between wavy and coily, then you have a type 3 hair—curly. 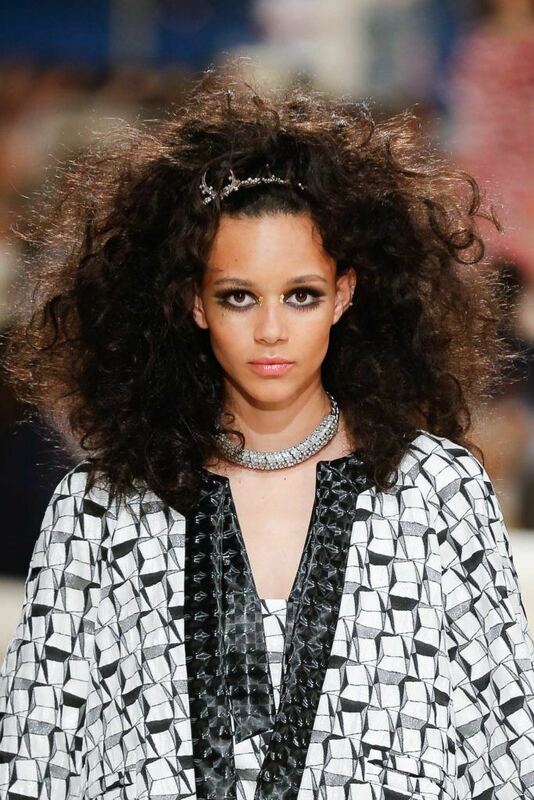 Yes, there are different types of curly hair—as if your hair’s not complicated enough, right? But actually, figuring out exactly what kind of curly hair you have will help you take care of it better. Understanding your hair type allows you to pick the right products, choose the hairstyles that suit you, and have a generally better relationship with your mane. To help you get to know your hair better, let us walk you through the different types of curly hair—plus hairstyles that work best with your hair type! Three things your curls should be if you’re a type 3A: loose, light, and S-shaped. If your curls have these qualities, you definitely belong to this category. This curl type tends to be frizzy and may lack definition. If this seems like an issue you always find yourself dealing with, use hair mousse like TONI&GUY TONI&GUY Volume Plumping Mousse to define your curls and give it body, bounce, and movement. If you have type 3B curls, your locks are a lot more voluminous, with a circumference that’s similar to a Sharpie marker. It also can be coarse, dense, and frizzy, especially, especially if it’s not hydrated enough. Make sure your tresses are properly nourished and moisturized by incorporating a moisturizing conditioner to your hair care routine. 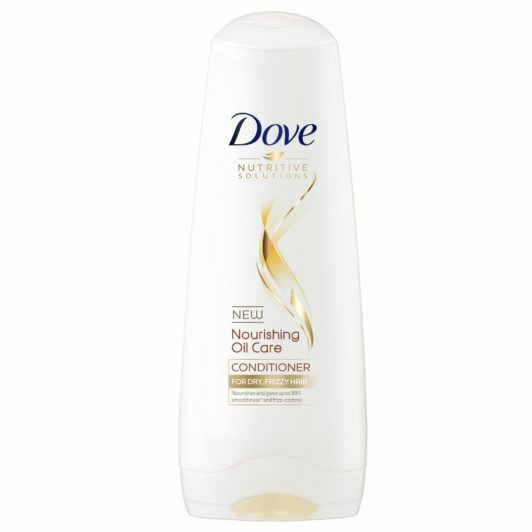 We recommend: Dove Nourishing Oil Care conditioner. With regular use, it progressively nourishes the strands deep inside, so that hair looks and feels supremely soft and manageable. It’s also formulated with Advanced Nutri-Oils so you can enjoy the luxury of a hair oil treatment without the greasiness. Are your curls corkscrew-ish with circumference similar to a pencil or a straw. Yea, pretty tight. If so, you have type 3C curls, and they tend to be coarser and higher in density than type 3A and type 3B. 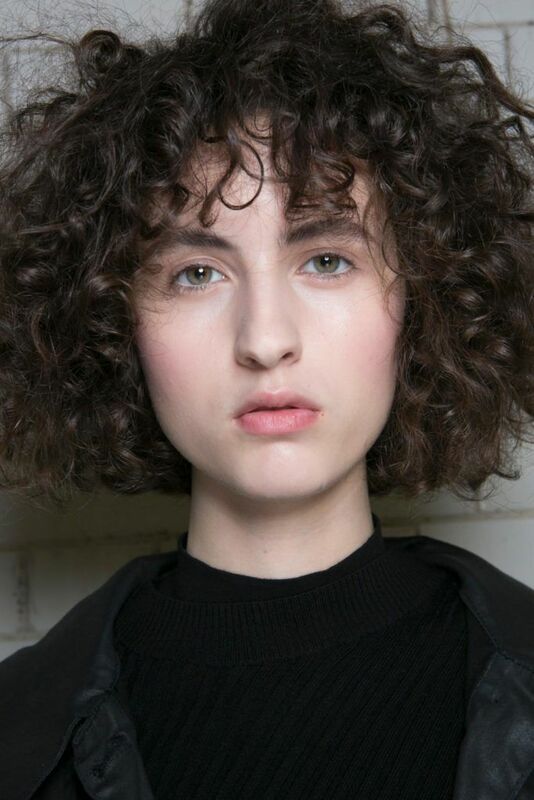 Because of this, you may have bigger issues with dryness and frizz, too. 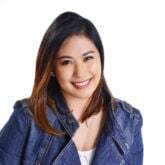 Make sure you use nourishing products that fight these hair problems, like Cream Silk Dry Rescue Conditioner for the dryness and Sunsilk Smooth & Manageable Shampoo for the frizziness. With this hairstyle, you can use your hair type to your advantage. Just put your curly hair up in an easy updo—it’s no fuss, just pin your hair up any which way and you’re done! It’s naturally chic, and absolutely gorgeous! 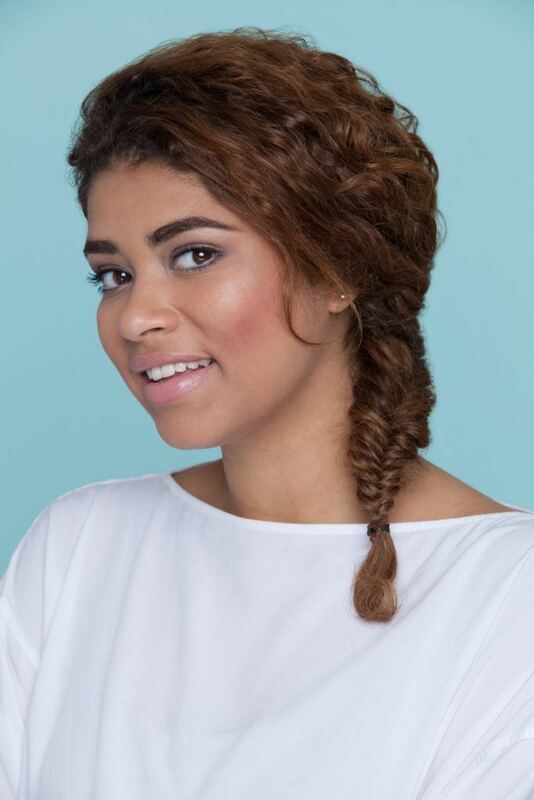 If your curls get too crazy, you can always rely on braids to tame them. It’s cute and wouldn’t even hint at you and your hair having an issue this morning! Free your curls! 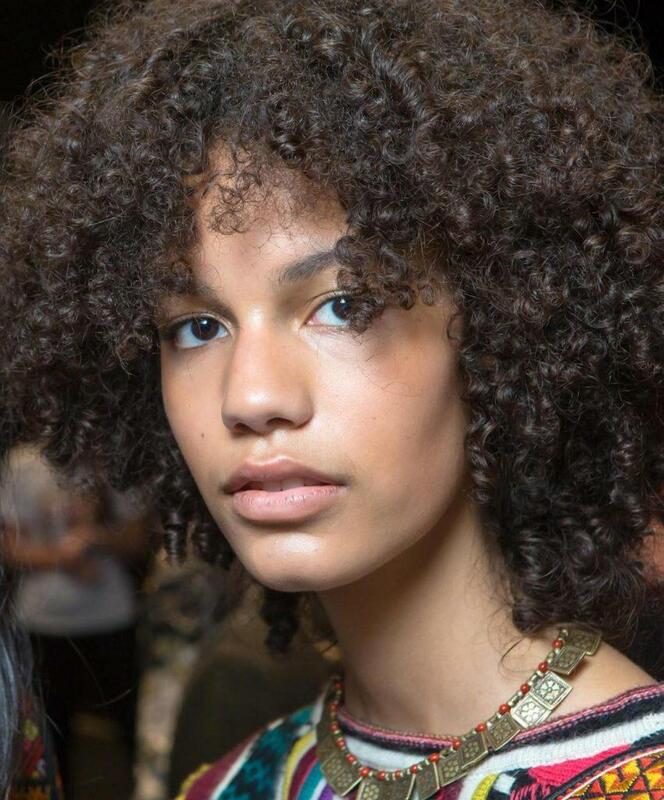 Save this pretty look for when you’re having a great hair day and your curly locks happen to be cooperating. You can use hair mousse to get this much definition and volume in your tresses.